The third part of the Crime in South Florida series begins with high profile murders from 1960 through the 1990s. In 1964, Candace Mossler and her nephew were acquitted of the murder of Candace’s husband, Jacques Mossler. The trial featured details that were not for the faint of heart but had most of Miami riveted by the salacious details revealed during testimony. Other murder cases featured in this episode discuss high profile victims and evil perpetrators. The stories of Ted Bundy, Yahweh ben Yahweh and Joyce Cohen garnered national attention while the murder of Gianni Versace on South Beach became a story of international intrigue. This era also featured several infamous kidnapping cases as well. This episode covers the story of how Barbara Mackle survived being buried for eighty-three hours while her kidnapper extorted a half-million dollars from her father. The stories of the abduction and killing of Adam Walsh and Jimmy Rice are also discussed. The early 1980s also featured the influx of refugees from Cuba and race riots stemming from police brutality of black motorists. Although most Marielitos assimilated into the South Florida community, a few presented challenges to law enforcement. 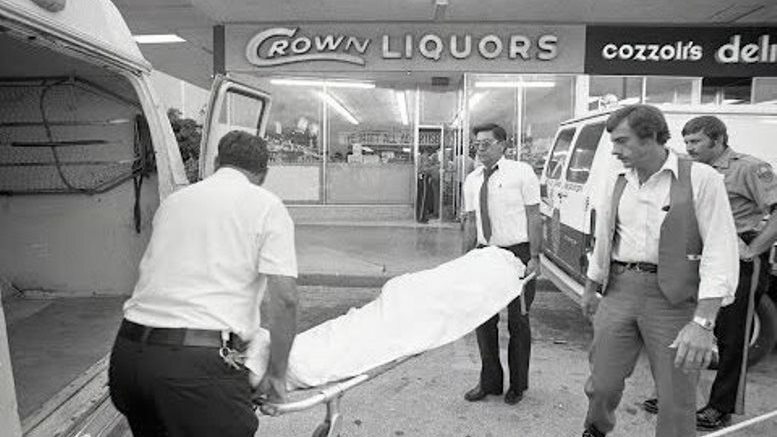 Lastly, this episode discusses the Cocaine Cowboy era and what it has meant for even modern-day Miami. The influence of drugs impacted all aspects of society in Miami. It even compromised the police department as discussed during the Miami River Cops scandal segment.